THE LAST OF US’ PS4 Upgrade Has A Launch Trailer!! 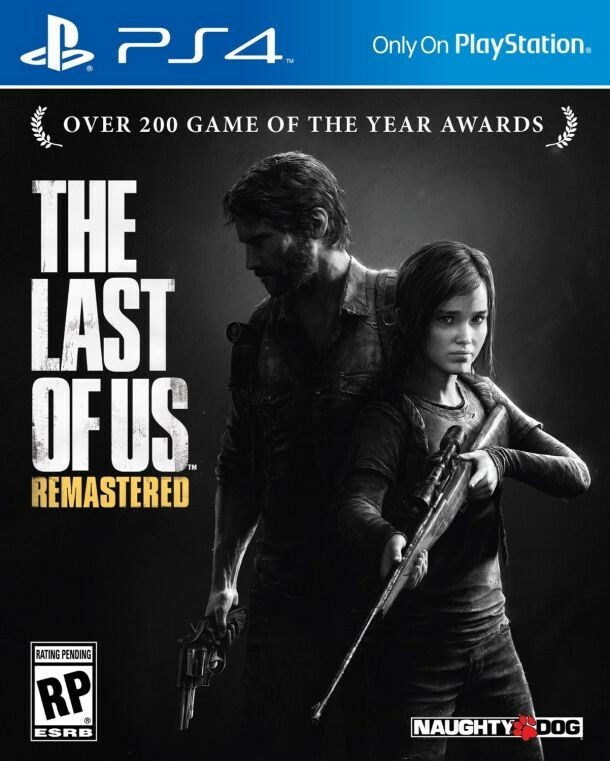 We recently learned that PS3’s highly acclaimed and hugely successful THE LAST OF US would be following in TOMB RAIDER’s footsteps and seeing reissue for PS4. …per THIS blog post on PlayStation.com, where you can find our more about what’s in store for his when TLOU hits this Summer. This upshifting process worked brilliantly for TOMB RAIDER (my review is HERE), and I’m hopeful that THE LAST OF US will net results which are equal, or better, to that amazing title. Here’s a new announcement trailer for TLOU - offering a moment of graphics from the remastered version.